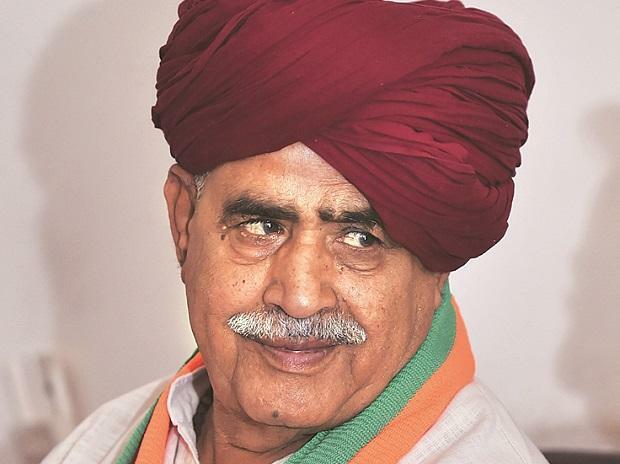 Gurjar quota agitation leader Kirori Singh Bainsla joined the BJP on Wednesday, giving a boost to the saffron party's efforts to win over influential leaders in Rajasthan, where it had lost assembly polls. Bainsla and his son Vijay Bainsla met BJP President Amit Shah and announced their decision to join the party at a press conference in the presence of Union minister Prakash Javadekar. “I have seen rarest of rare qualities in Prime Minister Narendra Modi and that’s why I am joining the BJP,” he said.